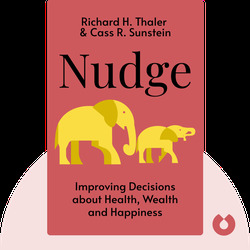 The message of Nudge is to show us how we can be encouraged, with just a slight nudge or two, to make better decisions. The book starts by explaining the reasons for wrong decisions we make in everyday life. Richard H. Thaler (b. 1945) is a professor of Behavioral Science and Economics at the University of Chicago. 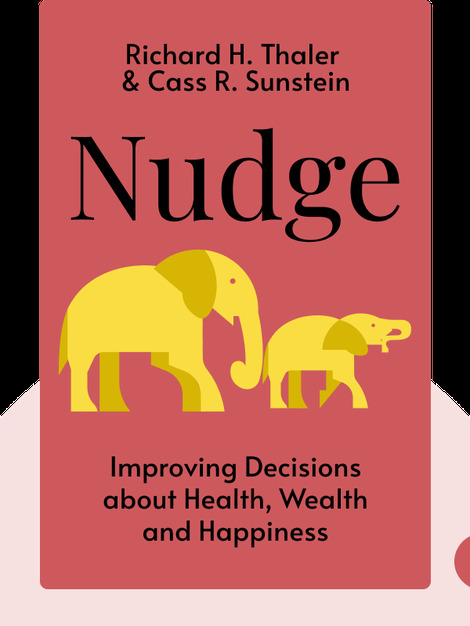 Cass R. Sunstein (b. 1954) is a professor at Harvard Law School and serves as an advisor to president Barack Obama.